Hello all and welcome to another edition of “Confessions Of A DC Geek”. Now on it’s 8th issue, this time we have someone who has agreed to take part at the right time. We all know that Superman is about to turn 80 and, coincidentally, we have one of the biggest Superman fans I have ever seen. Tasmin Humphries, as you will see is not only a massive Superman fan, but has a quite astounding Superman collection. First of all, tell me a bit about yourself – name, age (if willing), where you’re from and what you do for a living, anything else you wish to mention. I’m Tasmin, I’m 24 and from Worcester in the UK. I’m an Event Registration Manager by day and full-time Superman collector and blogger by night. What, or who, helped kickstart your DC Comics fandom and when? 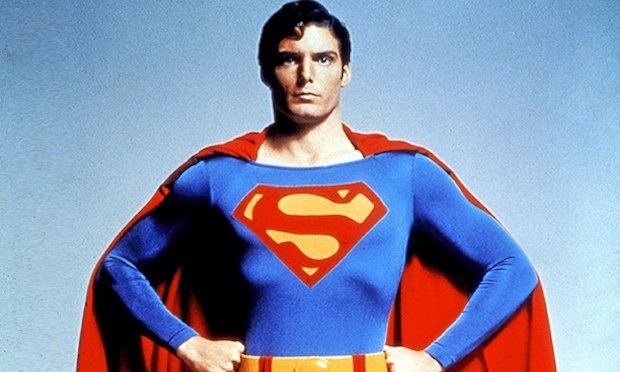 I used to watch the Adventures of Superman, the TV Show with my Granddad when I was young, so he as a lot to do with it, I carried on watching it for sentimental value and that’s when I got hooked. No-one really kick-started it, but I was never a girly-girl. I was always into cars and Superheroes and action films when I was younger. Who is your favourite DC Superhero? – Plainly obvious of course but we ask everyone these questions. 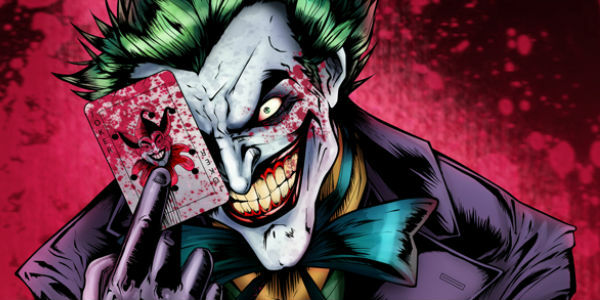 That’s a hard one… I think The Joker, he’s unpredictable and bat crazy! Overall, who is your favourite DC character? Superman definitely. He is the original Superhero and the one that kicked everything off – without the early characters like him, a lot of Superheroes today wouldn’t exist. He stands for everything we should stand for and his powers are unrivaled! Everything about him I love, his morals, the transition between him and Clark Kent, its just simple, but works so well. Man of Steel, of course! 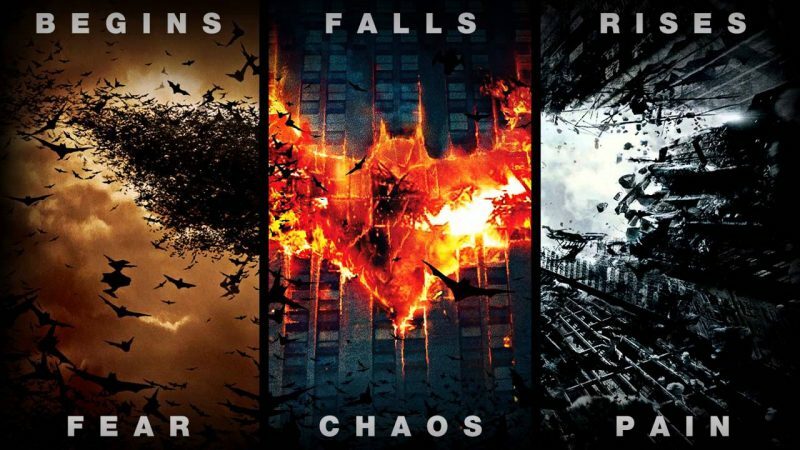 But I do also love The Dark Knight trilogy. So far, I have to say Krypton. I know it’s only three episodes in but so far I am loving what I’m seeing! Otherwise it has to be The Flash, I know it can be cheesy but I love the tone of the programme. Do you listen to DC related podcasts? If so, which ones are worth listening to? I’ll be honest, I haven’t listened to any dedicated DC ones, but I have checked out Nation of Nerds’ podcast a few times. Is there a DC character, one we haven’t seen a live action version of, that you would like to see enter the movie or TV Universe? If so, who? 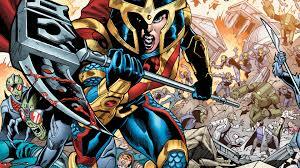 Big Barda! She is savage and I think she would be great on the big screen! If casted right of course. 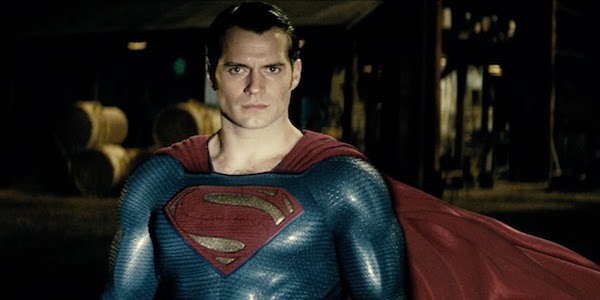 Not that I’m biased, but it has to be Henry Cavill in Man of Steel and Batman V Superman. Even when he isn’t playing the character, he still tends to have those qualities. He was born to be Superman. I have a lot of comics, but admittedly I have only recently started reading them. 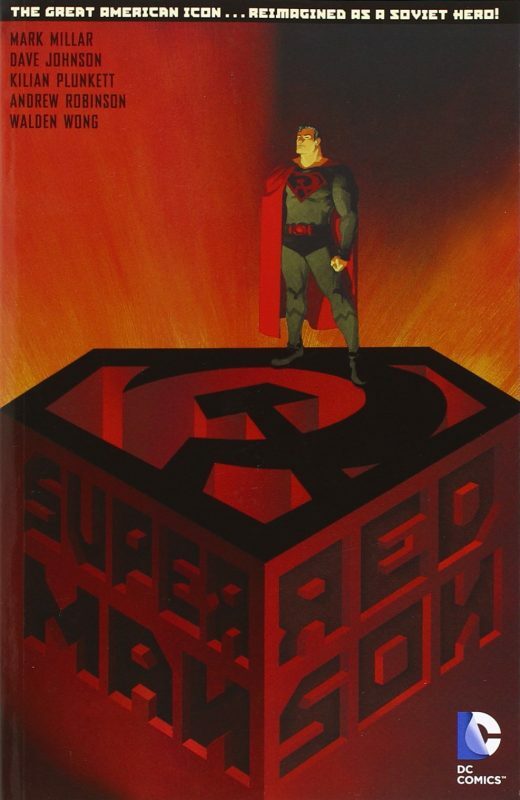 So far my favourite is Red Son, such a great and twisted take of Superman! 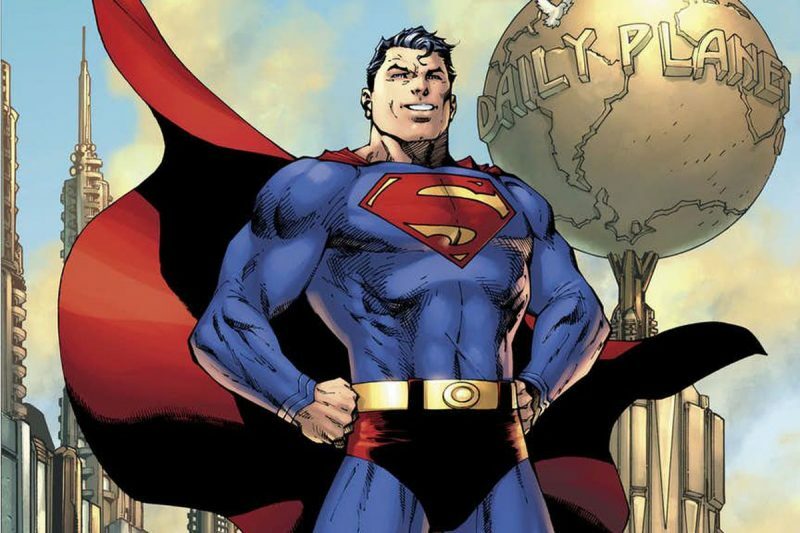 This week’s controversial question: As you are a Superman fan of the highest order, I have to ask – Trunks or no trunks? TRUNKS! 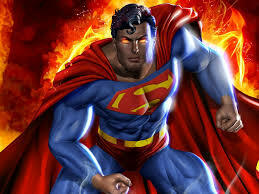 I’m a huge fan of the classic Superman look, it’s iconic. I don’t limit it to anything, I love getting new comics – I just love the artwork! But I pick up everything and anything. I only collect masses of Superman stuff, but I do also have the odd Wonder Woman and Aquaman thing too. I have a few, I have a few autographs from Brandon Routh, which was the first Superman I ever met. I have Dean Cain’s autograph, which meant a lot because he was the first Superman I really ever saw on the big screen. Strangest, I’m not sure really. I wouldn’t consider anything as strange. I have a money box which is shaped a lot like something rude… that’s quite odd. It was a gift from my mother. Yes, I have a few rare comics, including Superman Vs Muhammad Ali and Superman Vs The Amazing Spiderman, I also have a beer tankard which the detail is stunning on. I know you have many items in your collection, do you have any advice you can give to those who may just be starting out collecting? I try not to buy things brand new, I tend to get second hand (of course, still in good condition). It’s much cheaper than the RRP price usually and that’s where you tend to find the rare ones. I always have a look out at the car boot and also on eBay too. It’s definately the two treasury comics – Ali/Spiderman. But to be honest, my friends and family aren’t really into the same as me. When I show them, they’re like that’s cool and I’ll be going on about it. Is there a Holy Grail for you, an item that you would love to own that may prove to be extremely difficult to obtain? Of course, any Superman fan will say Action Comics #1 – that is the holy grail. But there are lots of things that I’d like to be able to get – I’m currently on the hunt/looking to buy an Alex Ross original piece. I love his artwork. Cheeky question, but most and least expensive collectible you own? Honestly, I’m not really sure, I think the most expensive is the Superman V Muhammad Ali Comic, least expensive – I have a few figurines that I’ve got from car boots for 50p or so. To see more of Tasmin’s collection please take a look at the following link, where she was interviewed by BBC Midlands about her Superman collection. Well worth it, and so many boxes full of goodies. And there we have it, another edition of “Confessions Of A DC Geek” comes to an end and my most sincere thanks got to Tasmin for taking part. I’m am sure you will all agree that Tasmin is not only a DC Geek, but one of the biggest Superman geeks we may ever come across. I am in awe at her collection and we only uncovered a small part of it, that tankard in particular is bloomin’ beautiful. If you would like to take part in a future edition then please contact us at any of the below. I hope you do get in touch. If you wish to comment on anything you’ve read then please do so below or on any of our social media pages. It’s always good to talk to you guys. Again, Tasmin, I thank you and to everyone else, I hope you have enjoyed the read.